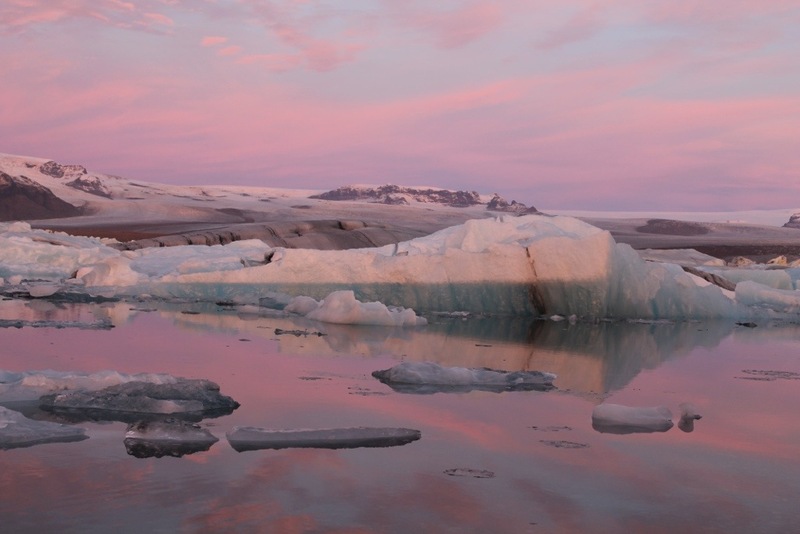 This entry was posted in Europe, Iceland, Travel and tagged dawn, glacier, ice, Iceland, Jökulsárlón, lagoon, travel by littlegingerkid. Bookmark the permalink. Love the pink clouds in the sky as well! Well worth it getting out of bed at the crack of dawn for this pic.